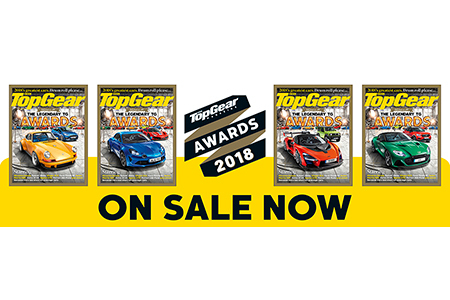 Hyundai Motor UK has been recognised as BBC TopGear Magazine’s Manufacturer of the Year 2018 in its latest Awards issue which is on sale today. 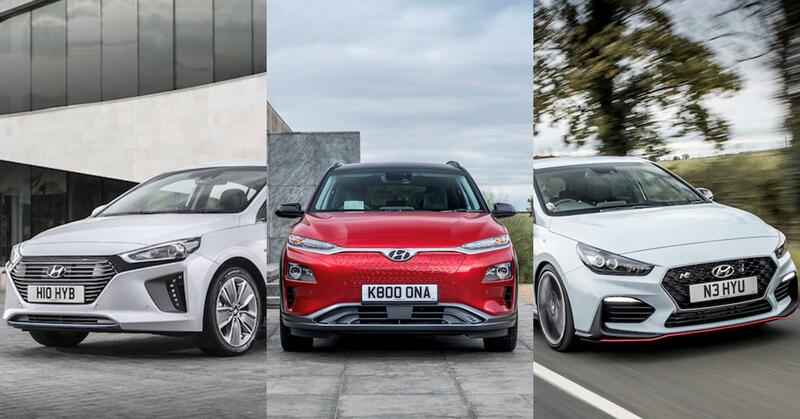 BBC TopGear Magazine highlighted our rapid development over the years and commended our diverse and ambitious product range specifically the ‘mega-hyped’ i30N, the ‘teardrop eco hatch’ IONIQ and the ‘quirky-looking but chilled driving family’ KONA Electric. 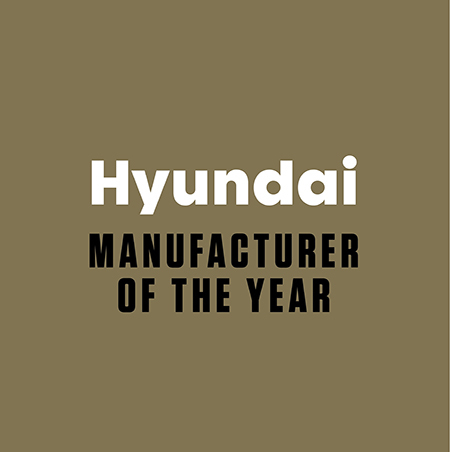 From City cars to traditional and ‘hot’ hatches through to large and small SUVs offered with a choice of powertrains from combustion & hybrid engines to zero emissions electric and hydrogen power, we now offer our customers one of the broadest product ranges in the industry.